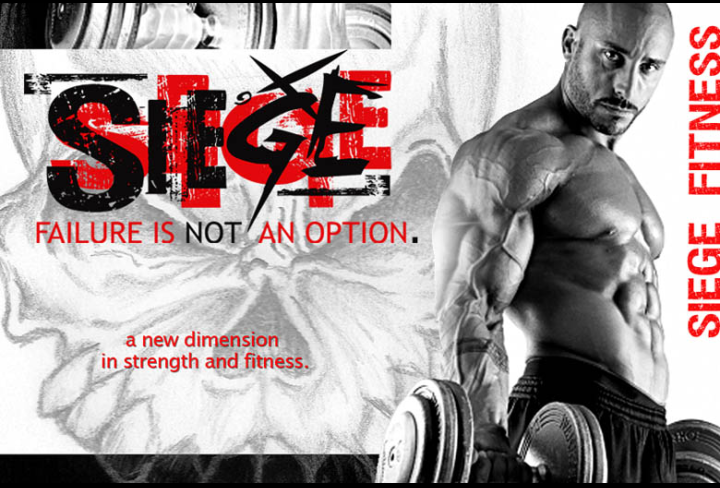 SIEGE FITNESS: Muscle Confusion I am so confused!?!?! Muscle Confusion I am so confused!?!?! I always see that P90x commercial where they get the guys to come on and start talking about muscle confusion and how they are tricking their muscles into growing. It cracks me up as I watch these guys preach on and on about how confused they are making their muscles by doing all these different crazy exercises. 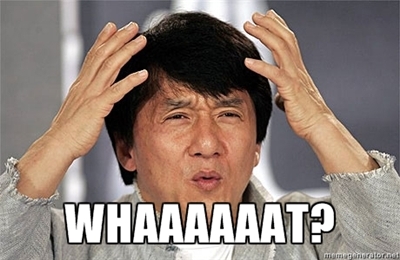 I seriously sit there and imagine Jackie Chan making the confused face. I picture it as if your muscles actually had a little brain inside each one and were trying to figure what you are making them do. Muscle confusion is far from a new concept but what they are presenting in the commercials is a perversion of sorts of the concept. Their program will get you in decent shape if you strictly follow it every day including the diet and that's great, but you will certainly hit a ceiling as it can only take you so far. At least its better then Zumba! The truth is if you want to get better at something practice practice practice. If you really want to confuse your muscles slap another 10lb plate on your next set of bench press and watch how confused they get. When you confuse your muscles by switching exercises what you are really doing is making your central nervous system adapt to a new motor pattern. Its similar to watching a young child try to walk for the first time, their legs wobble and and their body twists and turns as you can almost see their mind trying to connect to the muscle for the first time. Your muscles are composed of distinct types of muscle fiber that are used for very specific purposes. We are all genetically programmed with different percentages of different types of muscle fibers. Some people have a higher percentage of slow twitch and they may excel at distance running while others a higher concentration of fast twitch and they can run very fast for short distances. I think this picture is incredibly bias and I also believe marathon runners are tremendous athletes but it shows the drastic difference between fast twitch and slow twitch muscle fibers. Although we would all like to have the best of both worlds we cant have both. 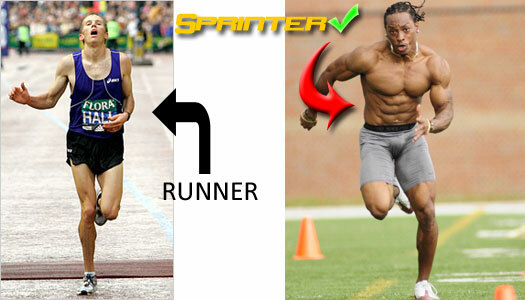 Do not think that muscle confusion means running a marathon one day and then trying to be a sprinter the next. Changing your routine to keep things fresh is always welcomed but the basic principles for what you are trying to achieve must remain the same. If you are trying to get bigger and stronger keep training the fast twitch fibers, if you want increase your endurance train the slow twitch but one is not a substitute for the other. If you want a bigger bench press dont stop bench pressing because you think you are confusing the muscle by doing something else. For the most part muscle confusion has just become the catch phrase of the moment, a good marketing tool. A good exercise program should be structured progressive and periodized, that in itself should create enough muscle confusion. In a future post I will get a little more into a well structured program.